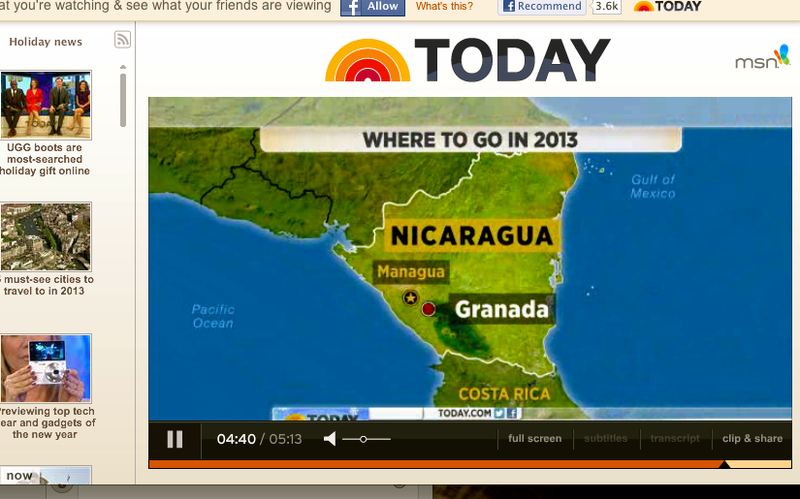 Chica Brava Appears in MSNBC’s “TODAY Show” Featuring Nicaragua as Top Travel Destination! 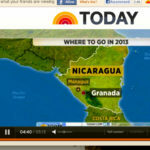 Many news shows, travel websites and magazines are choosing the best of the best for traveling in 2013, and Nicaragua is coming out on top! 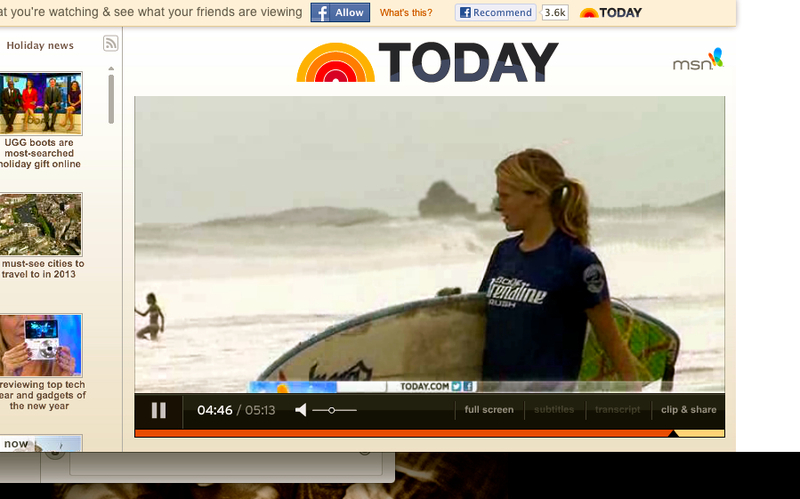 Check out this segment on MSNBC Today Show! 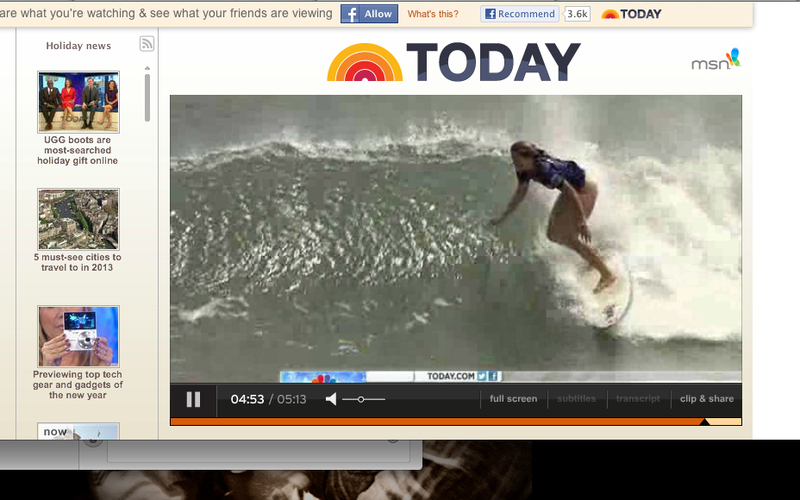 Fast Forward to minute 4:40 to see Chica Brava’s very own, Ashley Blaylock, hitting the surf!! Check out the still shots from the segment as well!